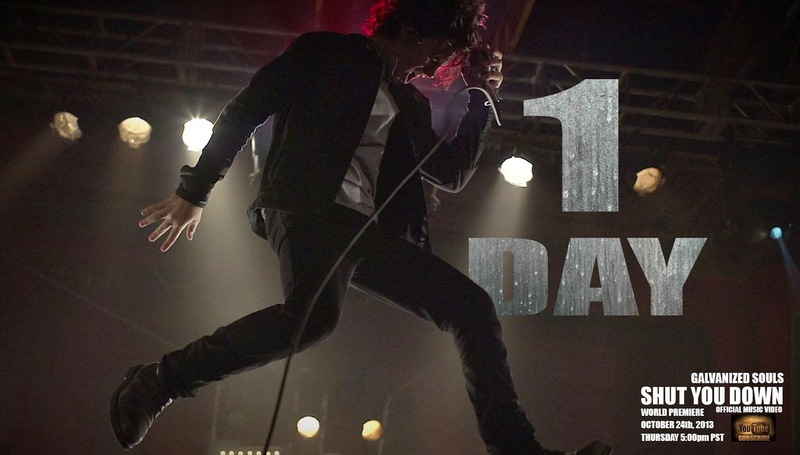 One more day until the hotly-anticipated new Galvanized Souls music video for their rocktastic single, “Shut You Down” premieres… and to say the least, we’re STOKED. Spread the word, music fans. Also while you wait, check out their awesome lyric video for the single below and support them on Facebook. You hear?